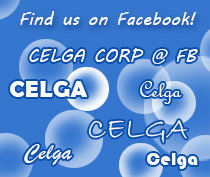 Celga, Inc. Has been in business for over 10 years, helping customers buy and sell items of all sorts on Japanese sites. Most of our individual sellers wish to sell on Yahoo Japan! Auctions, but some of our larger sellers prefer Rakuten or other sites that present more of a 'storefront' feel. Right now the Yen is at historic highs against many world currencies. If you are interested in selling large volumes or high-value items, please contact us to discuss it. We are always willing to work with you on a customized solution to your selling needs. 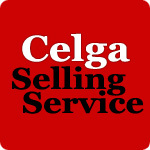 Often sellers wish to start with YJA auctions but later wish to expand to other markets. We are happy to work with you to find the best way to market and sell your particular goods. 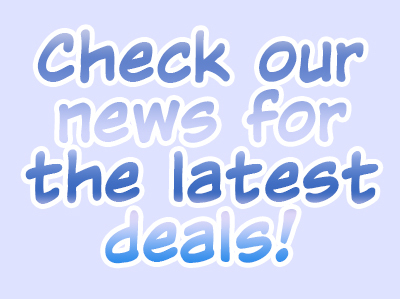 For more information, please read our selling FAQ.